If you’d like to purchase a tent for seasonal use at your home or business, or just to have on hand for occasional use, we can help. All of our high-quality rental-duty tents are manufactured in Evansville, Indiana by Anchor Industries, the largest & finest tent manufacturer in the United States. Whether you need a stock size, or something custom-built to fit your space, we have a tent for you. If you need tent related services after the sale, we can help with that too. Several of our customers use their tents seasonally, April through October. We handle the installation, maintenance, removal, cleaning, storage, and repairs on a contract basis. The delivery time on new tents varies from 2 to 8 weeks, or longer. Standard sizes typically come in sooner than custom orders. The availability of used tents varies, depending on the time of year. Pricing of used tents is based on the tent type, size, age, and condition. Delivery and installation is available for new and used tents for an additional fee. Choice of sidewall fabric, style, size, and construction. Sidewalls are typically solid white vinyl, clear vinyl with white trim, cathedral window, French Window, or mesh. Sidewalls can be built in different heights and lengths, etc. to accommodate almost any application. Many other custom features are available. 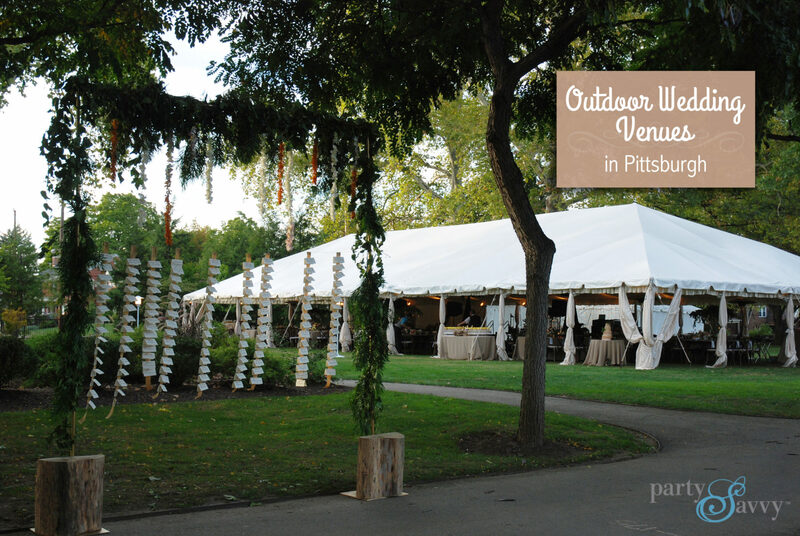 Scroll to the bottom of the page to view some of our custom-built tent projects. Fabric ceiling liners (smooth or gathered) and leg skirts; many colors to choose from. What tenting are you interested in purchasing? Ex. New or used, tent type, tent size, intended use, etc. Click on the links below for photos of each project.